a well-established network across the world. 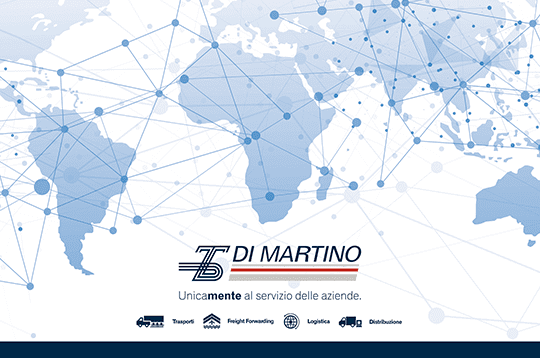 service and in their shipment across the globe. the efficiency and the sustainability. own fleet dedicate to get anywhere you might need. Since the beginning of our history we made our mission giving territorial continuity to Sicily, developing the route to all the Mediterranean countries in Europe and North Africa, exploiting our strategic location. 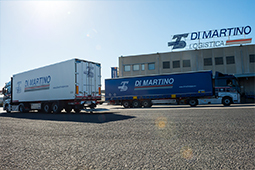 Today, after 50 years, we further broaden our core business to all traffic lines from Northern and Southern Europe, and across the Mediterranean, with the most sustainable way: intermodal freight, combining sea, rail and road. 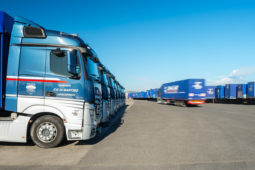 Around these key routes we built a whole range of high quality service to support our customers’ supply-chain at any level and in any market (either national or international): logistics real estate, 4PL contract logistics, distribution and freight forwarding. 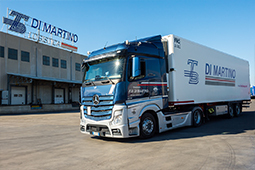 Di Martino services range from standard to highly customized, we can with this highly flexible approach fulfill any needs across the supply-chain from the procurement to the distribution, from logistics properties to real estate re-engineering. 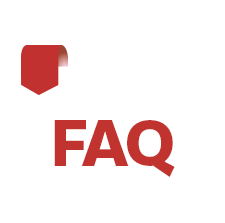 Getting to every destination with your dedicated network on daily bases or occasionally leveraging our organization. 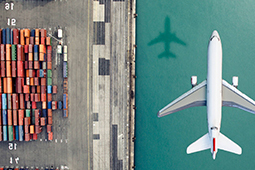 A global network to reach even the most faraway destination. Designing together the perfect path to your goods from origin to destination. We take maximum care of the goods we have to deliver. Outsourcing can be key to your competitive advantage. 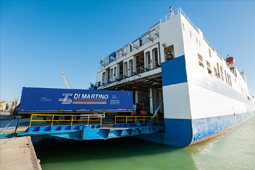 Getting the best out of road, sea and rail freight. As we are well aware of how important our environment is, we daily focus our efforts on reducing the impact of procedures used. Small actions can have big effects on the environment and people that interact with us, thus we have started to map and trace all the activities in order to find new ways to optimize the processes without sacrifice their efficiency and reliability. 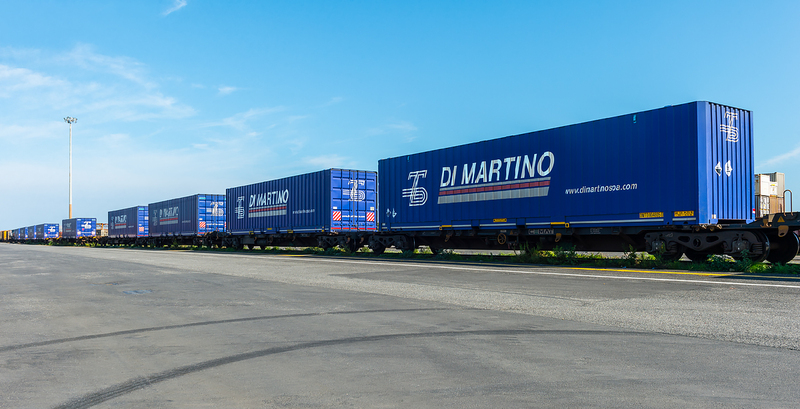 Intermodality and combined transport are key representation of our continuous commitment to reduce our footprint. 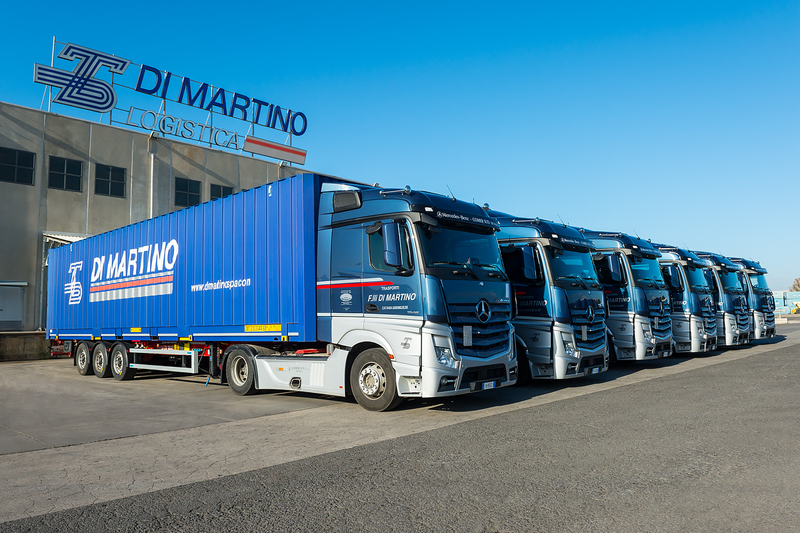 We combine the most traditional road freight with the more sustainable rail and sea freight with the purpose of getting the best out of every modality. We have invested in renewable energy, installing solar panel in the early 90s on our warehouses. 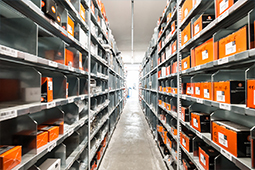 Thanks to our great versatility we can highly customize any phase of the supply-chain according to the needs of the industry and the market our clients play into. 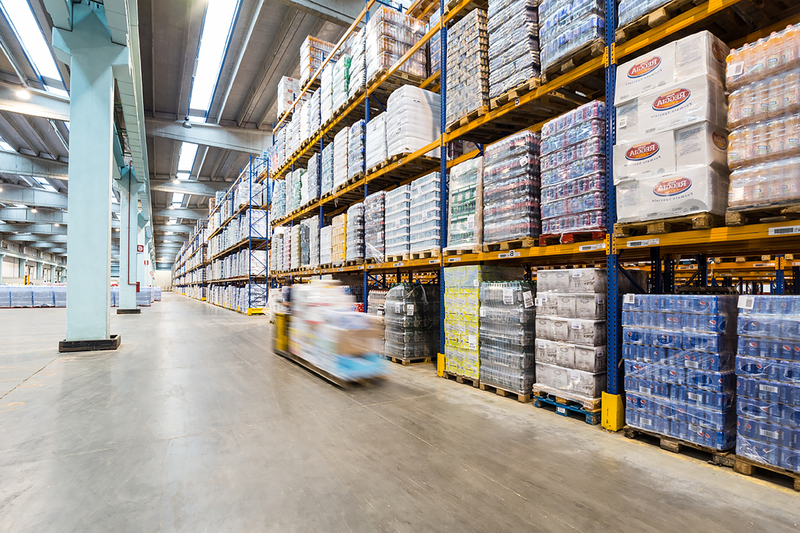 The mission is always providing a state-of-art logistics that comply to the highest standard of efficiency.